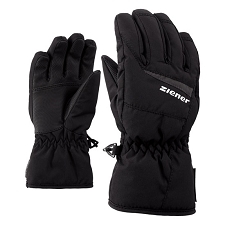 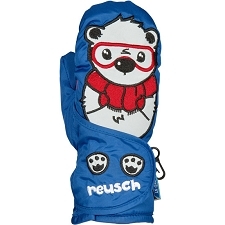 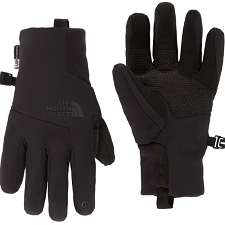 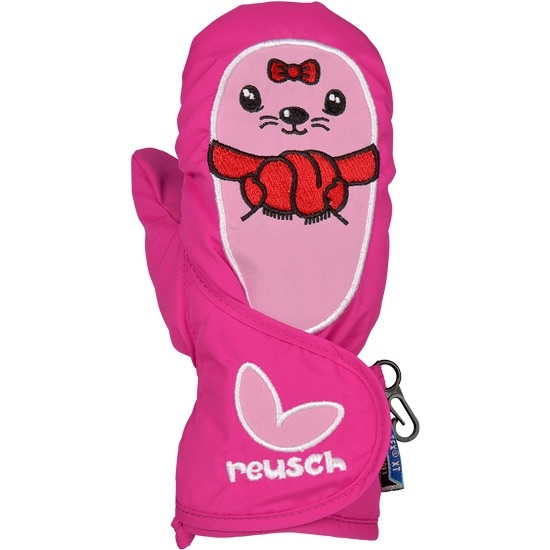 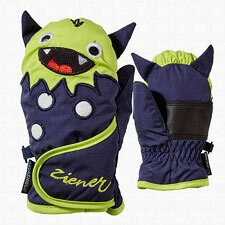 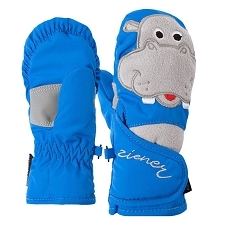 Warm and waterproof mittens for small children to ensure total protection for the youngest winter explorers. 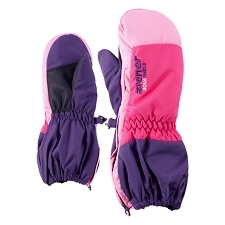 the Cutes R−Tex® XT Baby are filled with TecFill™, a synthetic insulation with high warmth to weight capacity. 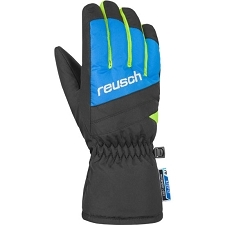 This is combined with waterproof and breathable R−Tex® XT membrane to ensure the rain and snow stay out and warmth stays in. 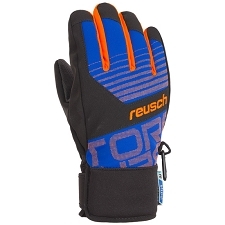 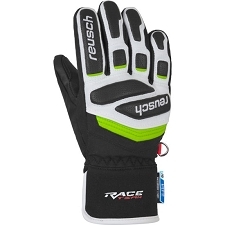 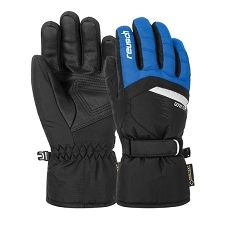 R−Tex XT waterproof and breathable membrane. 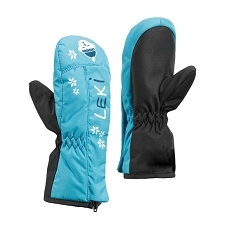 Soft and warm Microactive lining. 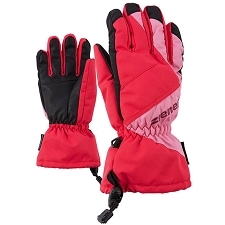 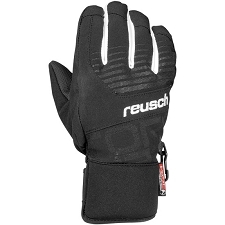 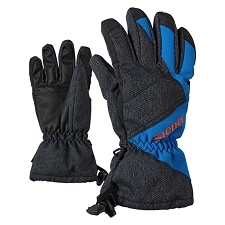 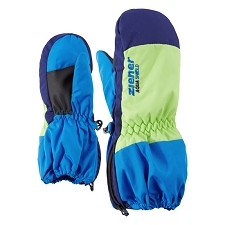 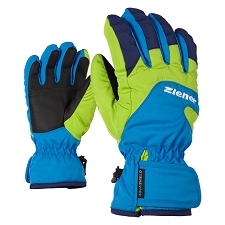 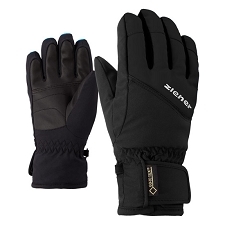 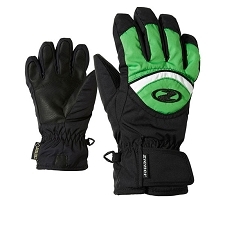 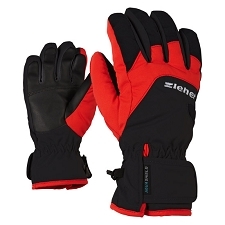 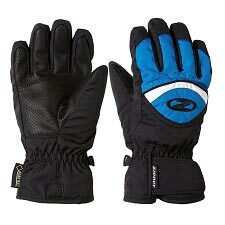 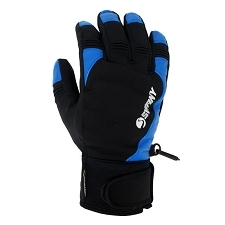 Customer Opinions "Cutes R-Tex® XT Mitten"